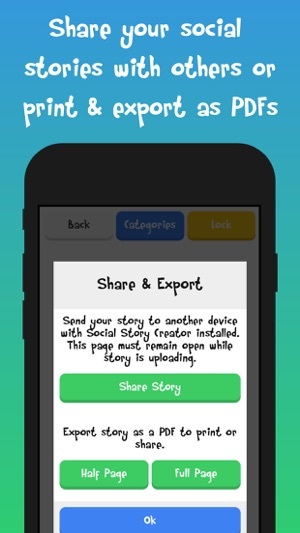 This app is the fully unlocked pro version of our "Social Stories Creator and Library" app. 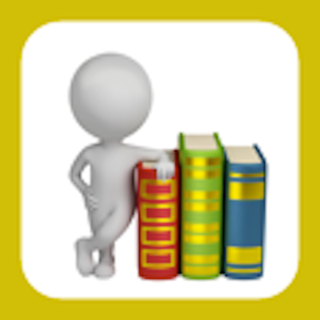 To try out the app for free check out "Social Stories Creator and Library." 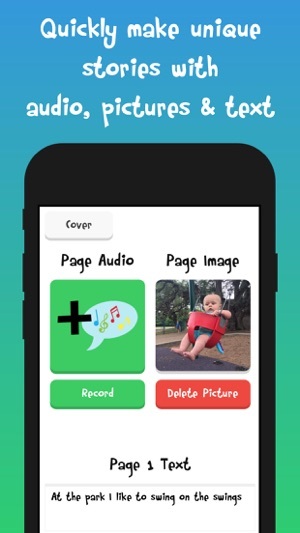 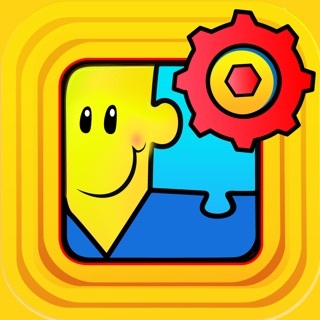 An amazing app for easily creating, sharing and printing educational social stories, visual schedules, and beautiful memories. 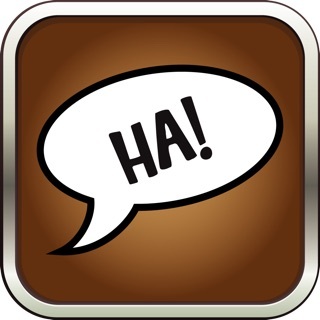 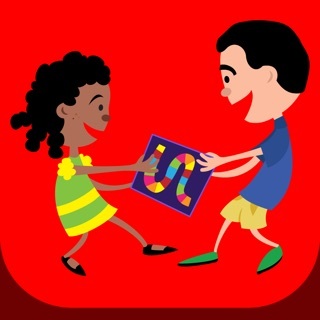 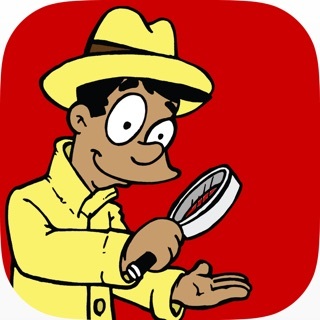 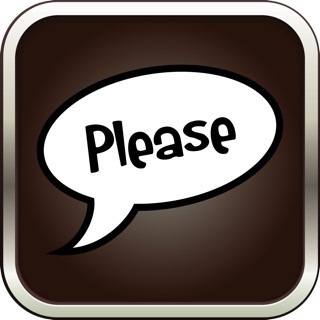 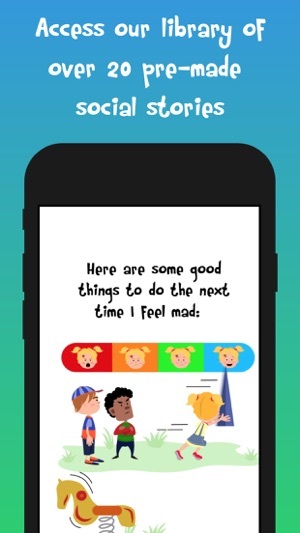 The app also comes with over 20 pre-made social stories that cover a variety of social and behavioral skills. 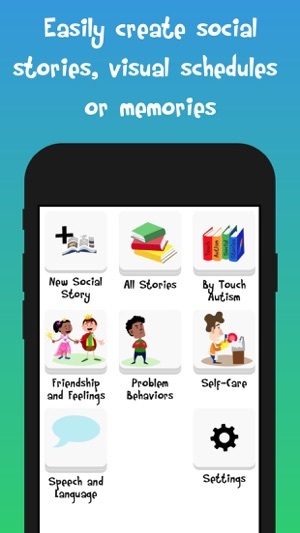 • Now you can print all the pre-made Touch Autism stories! 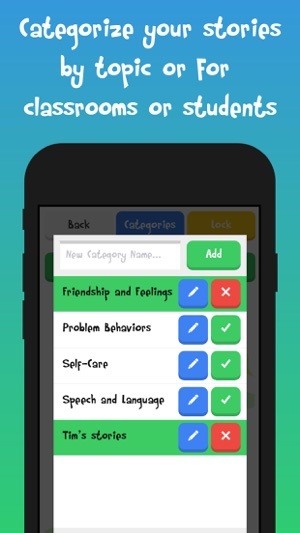 Fixes notification alerting you of other versions of the app installed.